At our sites, in our offices, on the road and at your job sites, safety is always our number one value. 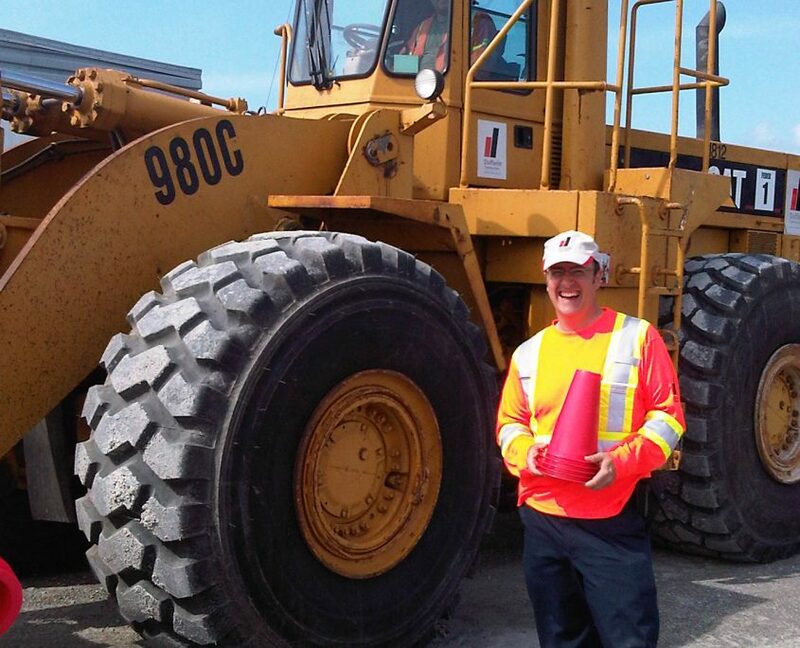 At Dufferin Aggregates, creating a safe work environment is part of our culture. We have a rigorous safety system that touches every aspect of our operations and we believe that all injuries can be prevented through the vigilance and empowerment of every employee. 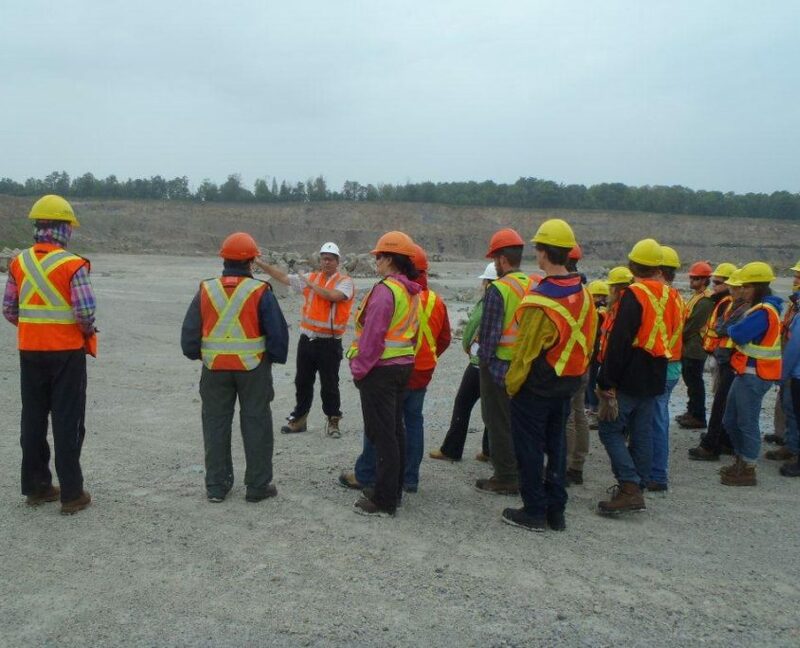 Ongoing training is provided to ensure safety remains top of mind at all times. We encourage employees to find and share innovative ways to make their jobs and environments safer for themselves and others. 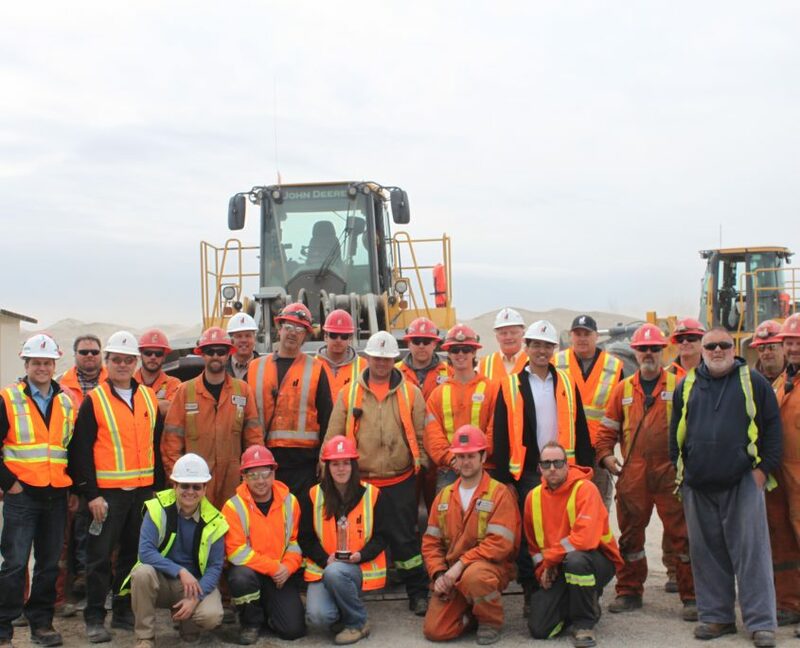 We have received numerous safety awards from industry associations recognizing our achievements in program development, staff training, industry contribution and safe-work-record accomplishments. We are proud to work closely with our partners and customers to ensure that we are all contributing to safe work environment so that everyone goes home safely at the end of every day.